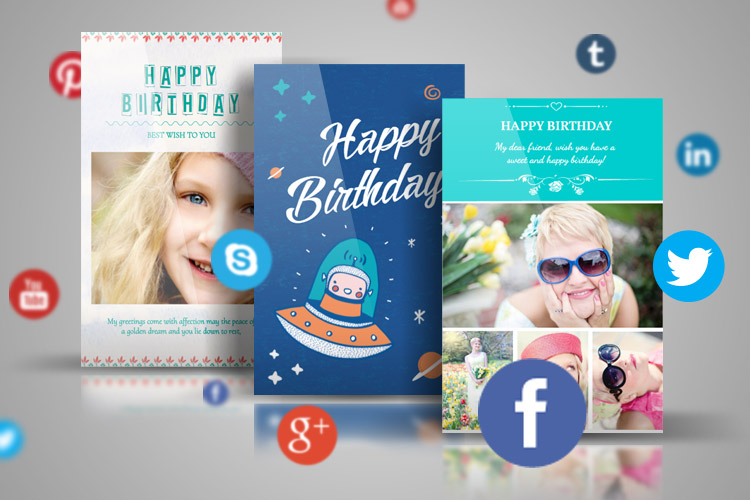 Summary: eCards have become a popular way to get greetings to people around the world. They’re more affordable and quicker, meaning you don’t have to remember weeks in advance about a birthday, anniversary or Christmas. Most eCard websites are great for those with a laptop, computer or Internet browser, but what about those using mobile? There are a few options for mobile eCards out there and here’s how you can create and send free eCards to mobile phone. AmoLink.com offers the ability to create mobile eCards. You can use it from the desktop, and it will show you the size of a phone so you can see how it will look. There’s no worry about it being too big, meaning the recipient has to keep scrolling everywhere to read something. Go into Create Card Online and then choose your layout. There are lots of options available, whether you want to send birthday wishes or even create your wedding invitations in a jiffy. There is also a grid section, so you can add your own photos and messages. The menu on the left offers text options, borders and lines and backgrounds to create the perfect mobile eCard for your needs. Have a play around to create something that shows off your personality and sends the message you want. You can even send a multimedia message. There is an audio section, so you can record your greeting and get it to your friend or family member. After finishing your creating, just with your eCard link, you have a lot of options to send an eCard. At the top right, you can share it via social media. As well, you just need to send a link, through email or text message, to your friends or family members. It’s very handy for them to view your egreetings at anytime and anywhere via mobile. Red Stamp is purely to create eCards on mobile. It is an app available for Android and iOS, and has numerous templates to choose between or you can start from scratch. 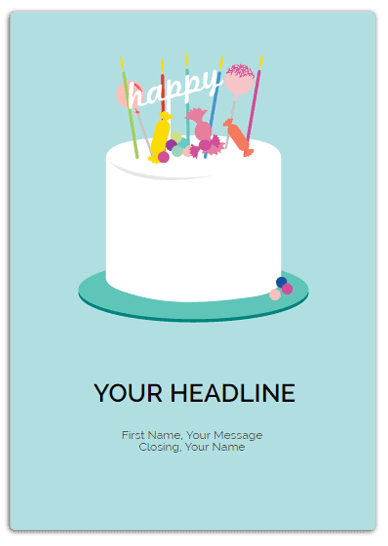 You have full ability to customize exactly as you wish, whether you want to send birthday wishes with the recipients’ photo or a wedding invitation with images of flowers and beautiful lettering. There are premade cards that you can select and adapt to send your message. These are great when you need to create mobile eCards as quickly as possible to send to a friend or when you don’t feel like you have a creative bone in your body. There are different ways to use this software once you’ve created the card. It’s possible to send it in the post—getting the company to actually create the card for you. This is a great choice for most wedding invitations. You can also download onto your phone and send directly to someone else, whether through a text message or as a WhatsApp or Facebook message. You can also send via social media, which is often a great way to make something public; like a save the date card! Red Stamp is one of the most popular apps for mobile eCards. It’s been promoted by many media publications, including The New York Times and InStyle magazine. Making mobile eCards is definitely easy and a fun way to get a message to someone. There are now plenty of apps available to download, or you can do it from your desktop to make sure cards are the right size for the recipient. Try out the two mentioned above, and make sure you never miss a big event again. 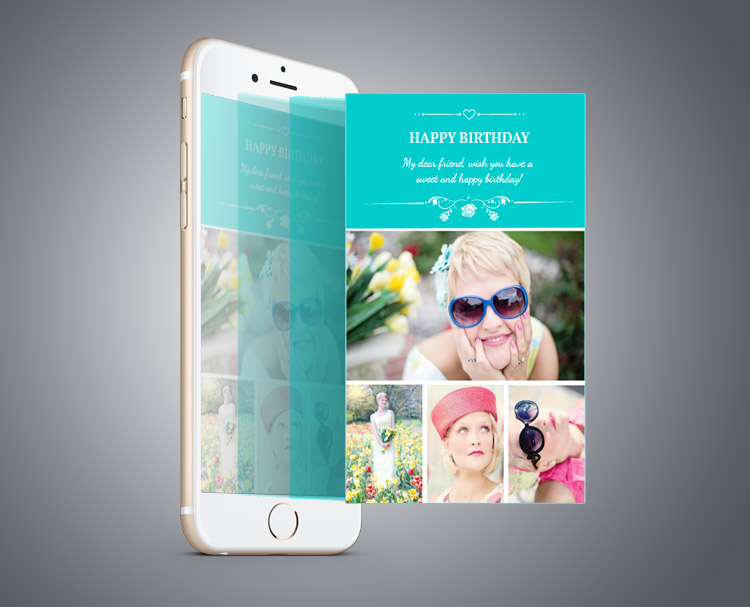 Once you’re done creating, you’ve a multitude of options to send eCards on mobile, whether direct between phones or via social media.